The Herbst appliance is used in conjunction with braces to correct an overbite. Overbite is often caused by the size and position of the lower jaw. 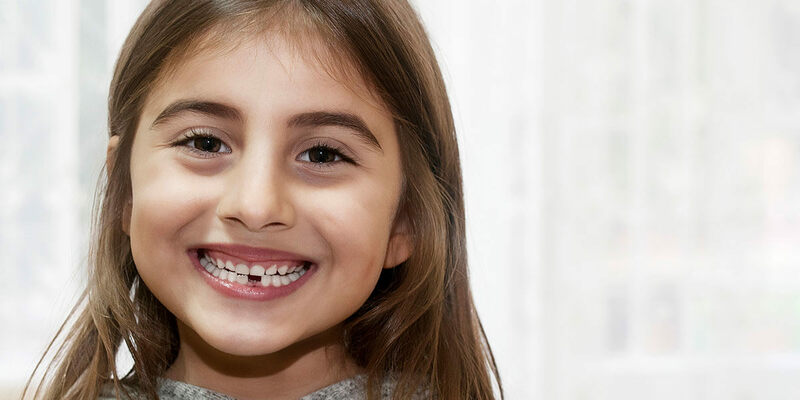 The Herbst appliance is generally used for patients between the ages of 10 and 13 years to take advantage of the patient’s natural growth spurt, aiding in the development and positioning of the lower jaw. 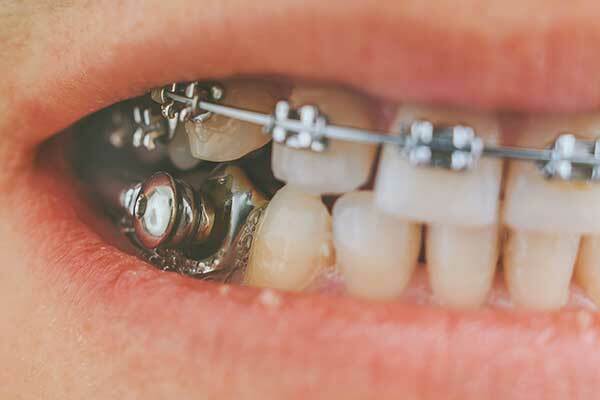 The appliance is attached with bands cemented to one upper and one lower molar on each side of the mouth, connecting the upper and lower jaws. Gradually, the position of the lower jaw will shift, and the next phase of orthodontic treatment can begin.